FOLLOWING the recent rebalancing of the Morgan Stanley Capital International (MSCI) Frontier Index, Nigeria’s weighting in the index increased to 7.9 percent from 6.5 percent. 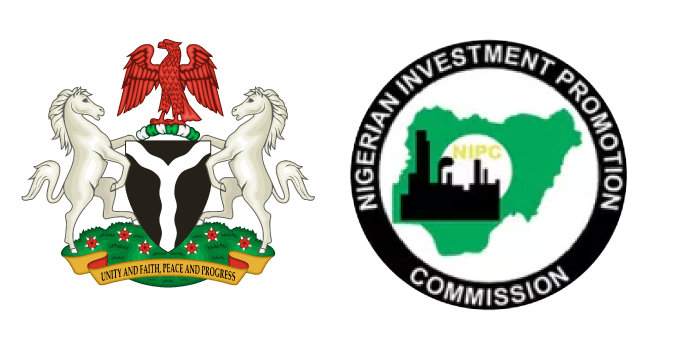 There are 16 Nigerian stocks in the index and the new weightings are shown as follows: Nigerian Breweries 1.76 percent; Guaranty Trust Bank 1.45 percent; Zenith Bank 0.86 percent, NESTLE 0.80 percent; Dangote Cement 0.60 percent; UBA 0.40 percent: Access Bank 0.33 percent; Stanbic IBTC 0.32 percent; FirstBank Nigeria Holding 0.27 percent; Seplat 0.24 percent. Others are Guinness Nigeria Plc 0.22 percent, Ecobank Transnational Incorporated, ETI 0.22 percent, WAPCO 0.21 percent, Unilever Nigeria 0.20 percent, PZ Nigeria 0.06 percent, Forte Oil 0.05 percent, and Total Nigeria 7.90 percent. It should be noted that the decision to review Nigeria’s status to “Standalone”, from the Frontier Markets Index, came on the heels of the liquidity issues that plagued the country’s foreign exchange (FX) market. According to Morgan Stanley, the introduction of restrictions on foreign currency trading in the first half of 2015 as well as the huge scarcity of the greenback resulted in a deterioration of market accessibility, and thus consultations with market participants would be held until a decision is taken and announced by June 2017. However, following the Central Bank of Nigeria’s (CBN) consistent supply of FX to the market, liquidity has improved significantly across the market’s major segments – the interbank, the newly introduced investors/exporters FX (NAFEX) window and the parallel market.